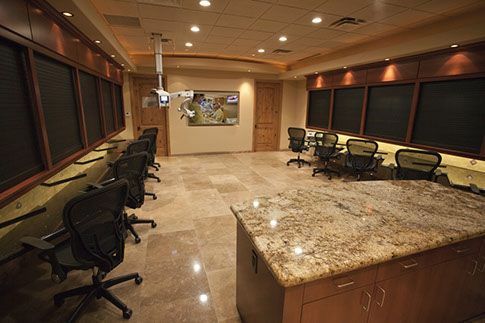 Horizon Dental Institute was established in 2015 by veteran dentist, endodontist and dental implantologist Dr. Tom McClammy, to provide a cutting-edge learning space where dentists and endodontists at all stages of professional development can expand and extend their skills and techniques in a hands-on environment. 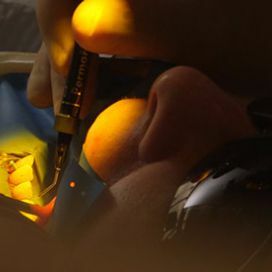 Based on the principle that clinical learning should be an immersive, as well as informative, experience, HDI features ten individual hands-on workstations, each equipped with a Zeiss clinical dental microscope, ASI delivery system and hi-definition display and documentation capabilities, allowing for real-time student guidance and evaluation. HDI utilizes the latest in 3D-printed TrueTooth™ technology to provide class participants with realistic models on which to practice and apply the skills learned in lecture, on-site and immediately. Located in picturesque Scottsdale, Arizona, HDI is committed to offering a broad curriculum in a positive and intimate setting, and welcomes students from around the world to learn, grow and develop both new techniques and fundamental skills. "To create genuine learning experiences from which clinicians can return to their respective practice environment and immediately apply fresh knowledge to make a profound difference for their patients, themselves and their staff." 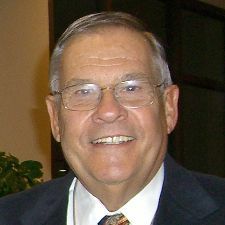 Dr. Thomas V. McClammy graduated from Oregon Health Sciences University School of Dentistry in 1982. During the next 15 years, he created a remarkable general practice in Oregon and passionately pursued continuing education courses to fulfill his insatiable desire to learn. 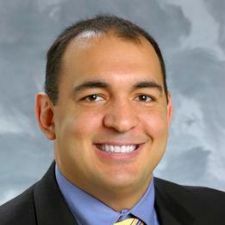 In 1996, Dr. McClammy was accepted as a post-doctoral endodontic resident at Boston University’s prestigious Henry M. Goldman School of Dental Medicine. 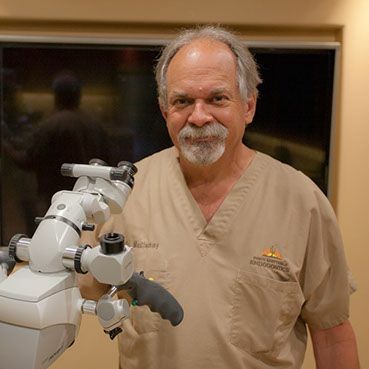 He earned a Master’s degree as well as a certificate in endodontics in 1999 from his mentor, Dr. Herbert Schilder, who is widely recognized as the “father of modern day endodontics”. 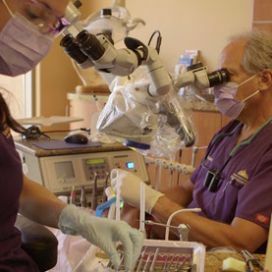 Currently, Dr. McClammy has a full-time endodontic and implantology practice in North Scottsdale, Arizona, and is well known for his expertise, passion, and extraordinary teaching skills. 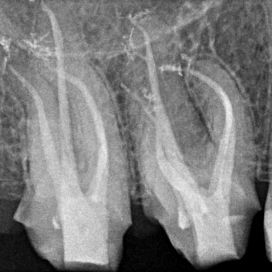 Dr. McClammy has lectured nationally and internationally on endodontics and implantology, frequently incorporating CBCT into his presentations. 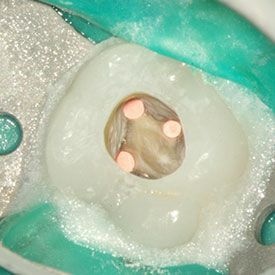 He has been a contributing author to the 10th Edition of Pathways of the Pulp (Dental Clinics of North America, July 2014), the Journal of Endodontics and contributed a chapter for the 2nd Edition of Atlas of Cone Beam Imaging for Dental Applications by Dr. Dale Miles. 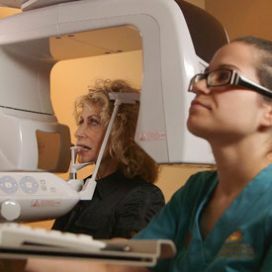 With a vast array of specialites and decades of training and practice, the educators at H.D.I. are the top in their chosen fields. Beyond what they know is the desire and ability to share, teach and inspire others to reach out for better treatment results and long term success. Access to this level of education in small focused groups is unparalled in dental education. H.D.I. is expressly determined to offer the best hands on training available anywhere. A continuing search for the best teachers, newest technology and the latest techniques is at the very heart of the H.D.I. philosophy. 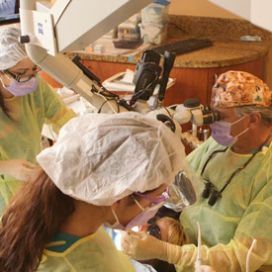 Horizon Dental Institute is an ADA CERP Recognized Provider. ADA CERP is a service of the American Dental Association to assist dental professionals in identifying quality providers of continuing dental education. ADA CERP does not approve or endorse individual courses or instructors, nor does it imply acceptance of credit hours by boards of dentistry. The heart and soul of H.D.I. are the courses we offer, designed and planned to offer maximum return on the time and money you invest to come and learn. These courses are specificaly produced and executed to have immediate impact on you as a clinician, a healer and a business person. They are intended to have a real world effect that will be felt by you, your staff and most importantly, your patients. FOR THE COMPLETE LIST OF HDI'S SCHEDULED UPCOMING COURSES, PLEASE SEE OUR COURSE CALENDAR.